Extremely Important 2018 CTA–>Be heard on a possible FDA Flavor Ban: Submit a Comment to the Federal Register on E-liquid Flavors. Also, Reach your state or local area Reps is asking your for HR1136 support. Unite to fight for our right to VAPE! Vital 2018 Vapor Call to Action is –>Be heard on a possible FDA Flavor Ban: Submit a Comment to the Federal Register on E-liquid Flavors. KEEP E-CIGS AWAY FROM MINORS! TELL CONGRESS TO WORK AS HARD AS YOU ARE TO KEEP E-CIGS AWAY FROM MINORS! CLICK HERE TO SEND THAT MESSAGE! The time to act is now. The bi-partisan Cole-Bishop Amendment in Congress has passed the House as Section 753 of the House Agriculture Appropriations bill. 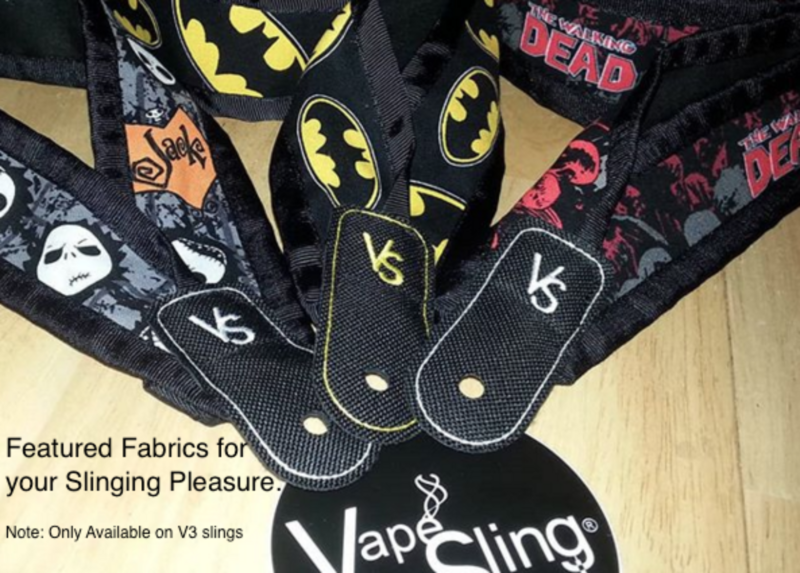 This language that VTA and the rest of the vapor industry have been fighting for will save vapor products for adults by ensuring that they are not wiped out of the market. Right now, Congressional leaders are discussing the full scope of FY2018 Appropriations bills that will be agreed upon by the House and Senate and whether Section 753 will be in the final package. Given all the attention being paid to the issue of minors getting access to vapor products, this is the perfect time for our industry to demand passage of the Cole-Bishop Amendment which will ensure that vapor products remain available to adult smokers desperately trying to quit and which also will take concrete steps to protect youth. Bans sales of e-cigarettes in kiosks. 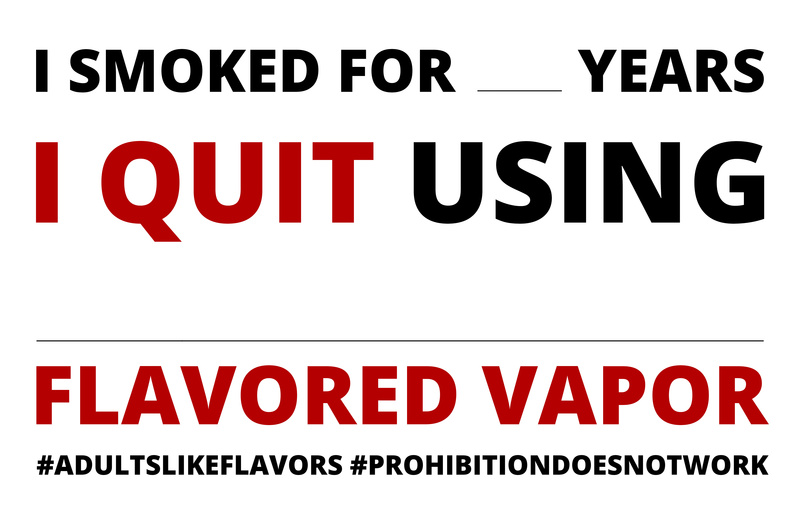 In addition, the bill requires FDA to start a rulemaking process on characterizing flavors at some point in the next 12 months, and it also requires labels to boldly warn “Keep Out of Reach of Children” and “Underage Sale is Prohibited” and to state accurate nicotine content. Our industry works hard to prevent minors from accessing our products. Now, we need Congress to work as hard as you are! Our system allows you to e-mail your representatives, tag them on Facebook and Twitter, or get a call patched-through for you to their office. You can do one or all of them. The key is to get your voice heard! Let them hear why it is so important to save vapor and protect youth by passing the bi-partisan Cole-Bishop Amendment!